Located amongst the vibrant, urban pulse of downtown Minneapolis, the Minnesota Orchestra is a symphony of modern architecture and sublime acoustics. Hosting your event at the Minnesota Orchestra will be an experience of luxury, grandeur, and fabulous décor. Events at the Minnesota Orchestra are not just something to attend; they are something to experience. Host your event in the same halls that vibrate with every musical note that bounces off the walls. The experience of your event begins with entering through our doors. It’s an experience for the senses. From our breathtaking high ceilings resplendent with crystal chandeliers to the gleaming floors below their feet. The sounds of music, crisp and clear, through the top of the line innovative sound system. Weddings at the Minnesota Orchestra have been featured in Martha Stewart Wedding Magazine. 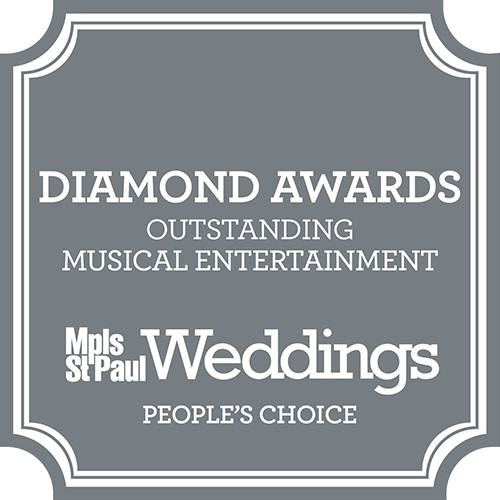 As a wedding venue, the Minnesota Orchestra has several places available, and ample parking, to host your special day. Weddings are held in Orchestra Hall. A breathtaking venue with floor to ceiling windows and modern architecture. Your event is planned with meticulous care and attention to detail. Amenities included with booking your wedding at the Minnesota Orchestra include all lobby spaces available for up to 12 hours before your ceremony, ample time to make sure every detail is taken care of. The renowned sound system and audiovisual equipment, for superb nuptials and first dance. Orchestra Hall is spacious enough to hold up to 300 guests, but can also be just as comfortable with a smaller, more intimate affair. 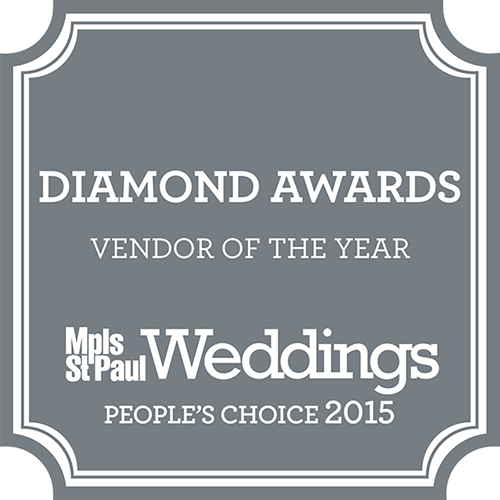 Your wedding will be the experience of a lifetime, and one for the memory books. With the convenience of the Minneapolis Sky Way nearby and ample parking for your guests, the Minnesota Orchestra venue is one that provides convenience, grandeur, luxury, and beauty. Come by to see (and hear) the Minnesota Orchestra. Book your tour today.